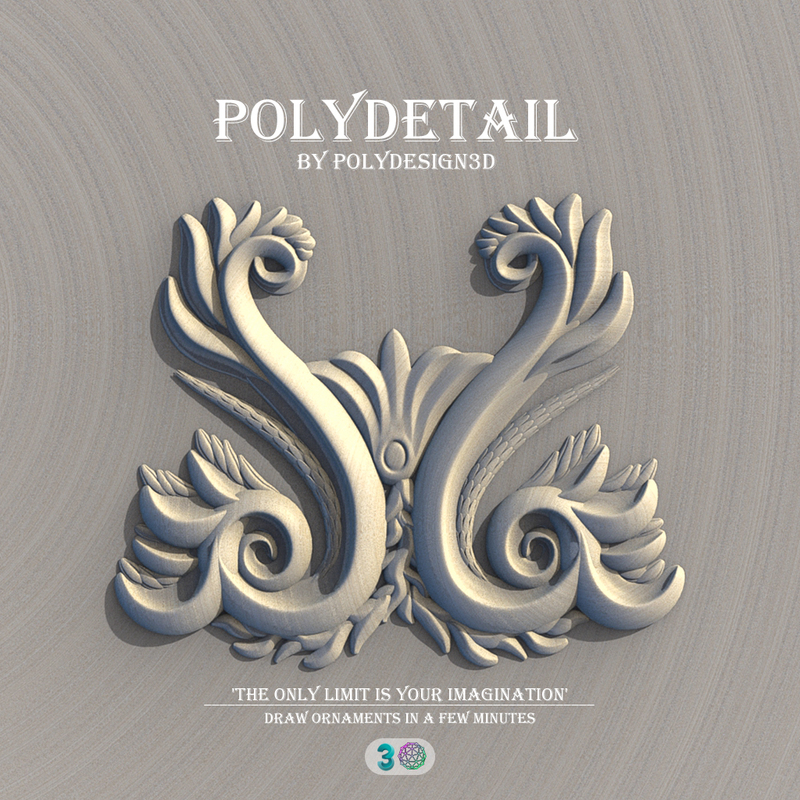 PolyDetail also works with curved surfaces. Boost your models with ornaments. Everyone can draw nice ornament details for their models.